The NAIDOC Apprentice of the Year Awards is for an inspirational cadet, apprentice, trainee or intern. 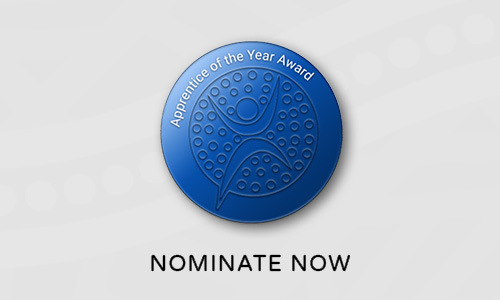 The Apprentice of the Year award nominee must have completed a formal apprenticeship/cadetship or comparable training in the 12 months prior to NAIDOC Week 2019. Proof of completion of such training should be included with the nomination. Past winners have included Sharee Yamashita an electrical apprentice from Thursday Island or Montana Ah-Won a Miriwoong Gajeroong woman who completed a Certificate II in Hospitality and started a career in the industry. Be inspired by the 2018 NAIDOC Apprentice of the Year winner Folau Talbot who has put smiles back on people’s faces through his qualification in Dental Technology.